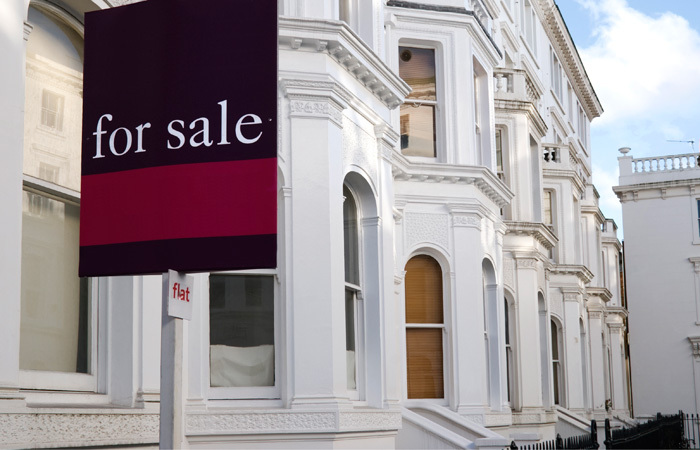 The Royal Institution of Chartered Surveyors has put forward a Brexit clause for members to use in their valuation reports that gives leeway when gauging house prices. 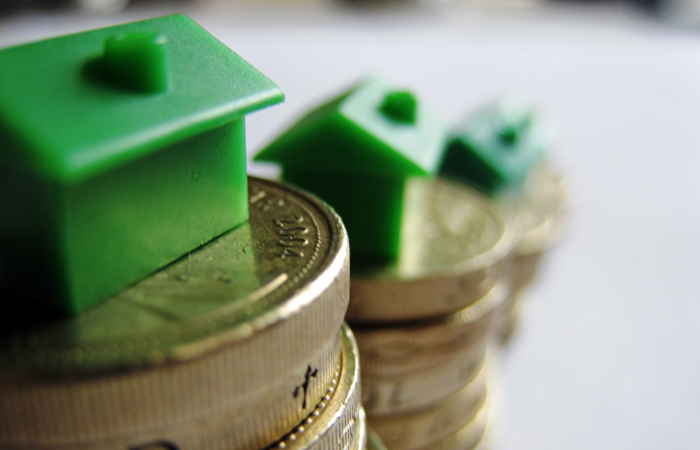 The organisation has suggested surveyors should reflect uncertainty in the housing market following the Brexit vote and has provided suggested wording to be used in valuation reports. In a statement on its website, RICS says: “As the process for exiting the EU is a long one, markets may remain uncertain for a protracted period of time, in which case valuers must continue to sound a cautionary note about the potential for longer term outcome uncertainty. “Following the EU referendum held on 23 June 2016 concerning the UK’s membership of the EU, a decision was taken to exit. We are now in a period of uncertainty in relation to many factors that impact the property investment and letting markets. “Since the referendum date it has not been possible to gauge the effect of this decision by reference to transactions in the marketplace. “The probability of our opinion of value exactly coinciding with the price achieved, were there to be a sale, has reduced. The professional body’s website now says the markets appear to be more stable than was feared at the time of the EU referendum, and that valuers “will wish to consider if the use of a clause highlighting uncertainty is any longer necessary or appropriate”. In an interview,RICS UK valuation director Fiona Haggett says the professional body does not endorse the clause itself but is leaving it up to its members to decide. She says: “We don’t spoon-feed our valuers. It is your job as a valuer to make that professional judgement. We just said ‘this is a standard paragraph being used by some of the big London valuation houses, which you may choose to use, but it is your own judgement’. Haggett adds that lenders are not happy with the clause. She says: “The feedback I had from the lenders was they did not like this. I can see why. I had one lender say ‘I can’t sue a valuer on this’. But the clause has divided opinion in the surveyor market. A Colleys spokeswoman says the firm has not yet brought in the clause but is constantly assessing the possibility. She says: “Valuers should continue to report in accordance with our requirements and RICS professional standards. 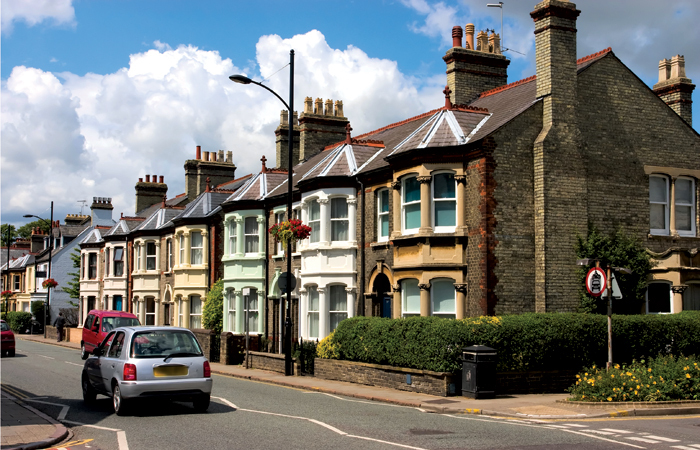 Other RICS members support the new clause, saying Brexit has introduced a new level of uncertainty to the property market which valuers need to acknowledge. Sherwood’s Chartered Surveyors surveyor Tom Littler says: “I’m not a fan of ‘covering my back’, but I have no control over Brexit, nor the consequences that stem from it. I don’t concur with SB re FRICS political motivation I do however support the sentiment – caveats such as this is unhelpful and results in disarray. It brings in to question the validity of a RICS valuation – lawyers, financial advisers, accountants all make judgment calls when advising – caveats like this kills professional advice. Perhaps RICS may reconsider their position and focus on supporting their members with a robust process that includes an up to date database of comps and analysis to help with valuations or just concentrate on professional surveying services? Surely surveyors are in the main wholly capable of forming opinion based on the evidence the market provides at that time – his opinion may be swayed by market conditions which may include external economic factors. A value is a value! Perhaps a hybrid AVM is the solution – RICS i’m not sure how your members would feel about losing all that mortgage valuation work! Interesting one but it doesn’t really need a statement of the obvious in a professional report does it? None of us have a crystal ball for the future. Doesn’t the Red Book say that valuations on property are based on willing seller, willing buyer, arms length, etc but specifically “on the day of the valuation”? After all, valuers have refused to consider future market trends in their valuations for years! There is already a 10% ‘error’ margin… This sort of nonsense can create the very uncertainty it has been ‘designed’ to mitigate. I would now ask a valuer if he intends using this errant wording? If he says yes then use another who considers himself sufficiently competent to undertake the work he is meant to be qualified to complete…. This is just some upper management at RICS being unhappy with the exit vote. There was no rushed additional caveats improvised immediately after the Credit Crunch in 2007/8 which created far more uncertainty. RICS is becoming a shambles under it’s current direction and management and should do it’s best to appreciate it’s remit and keep individuals political opinions out of RICS national policies.